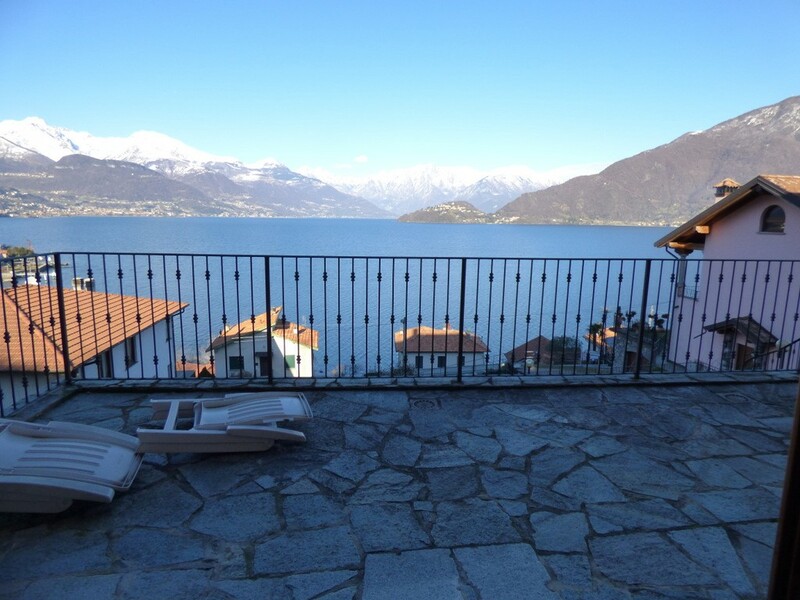 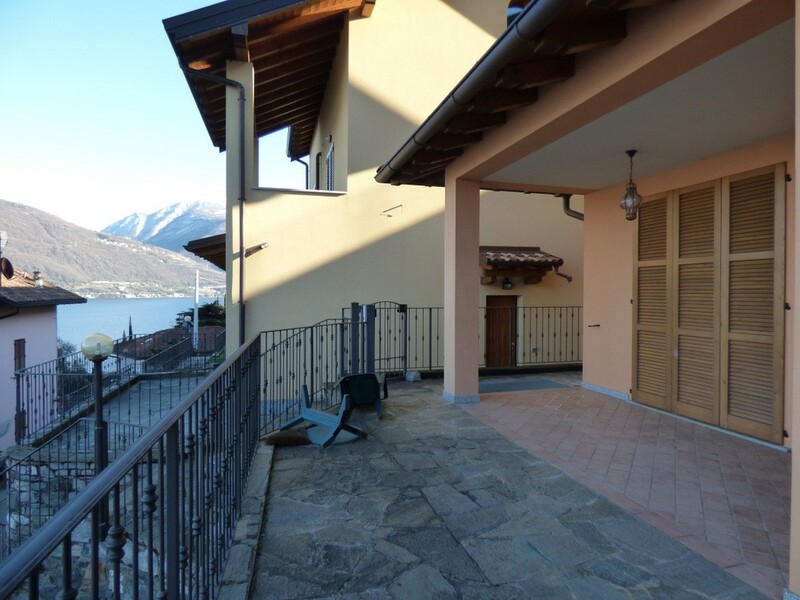 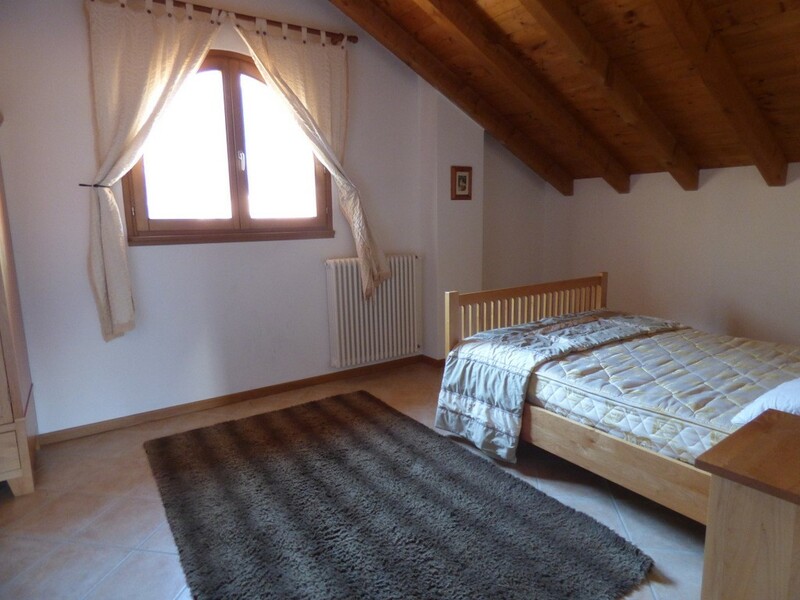 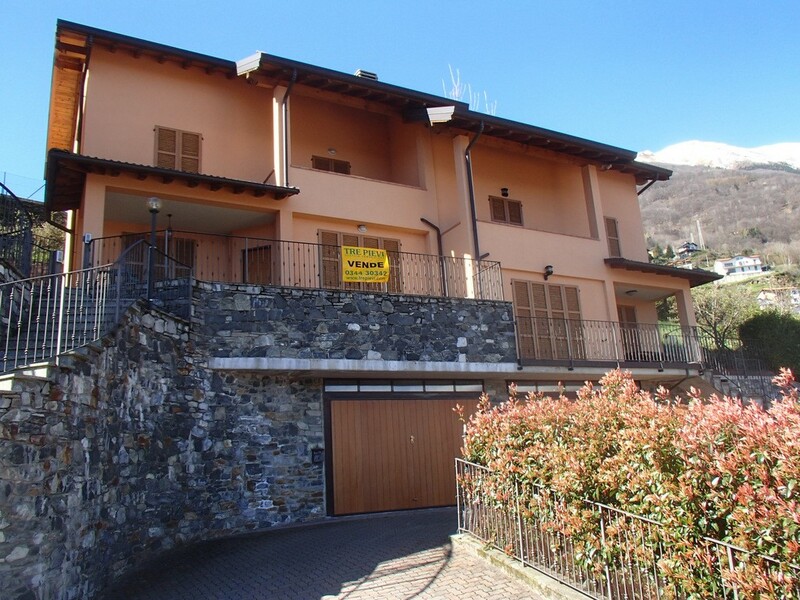 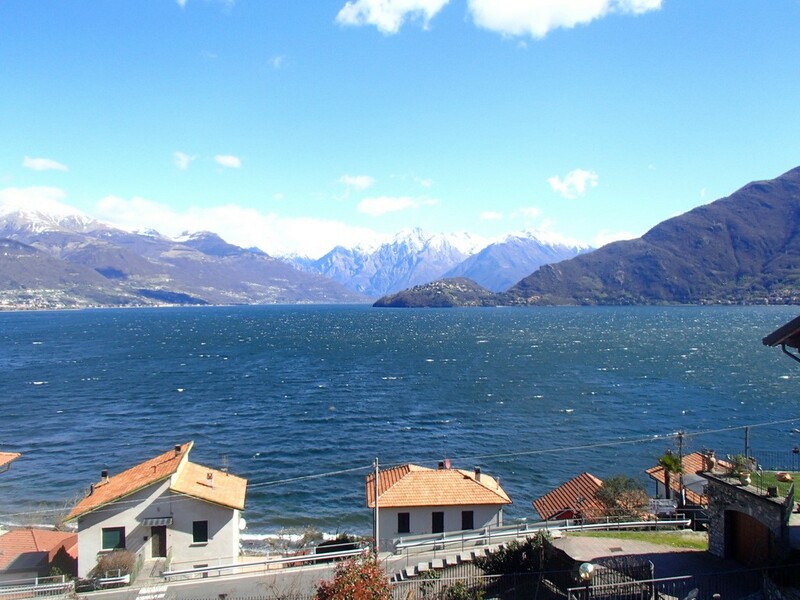 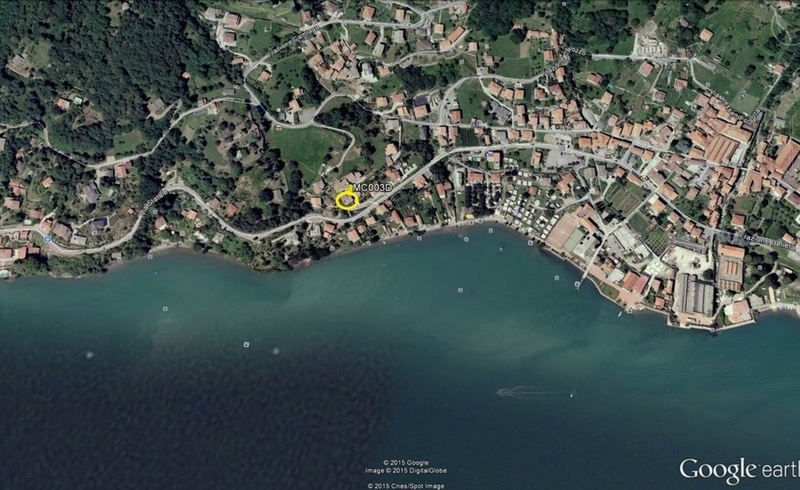 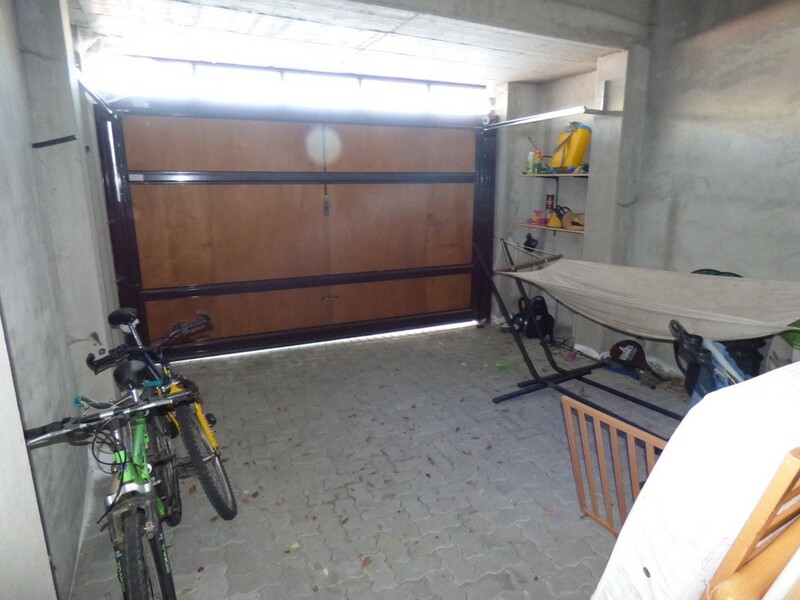 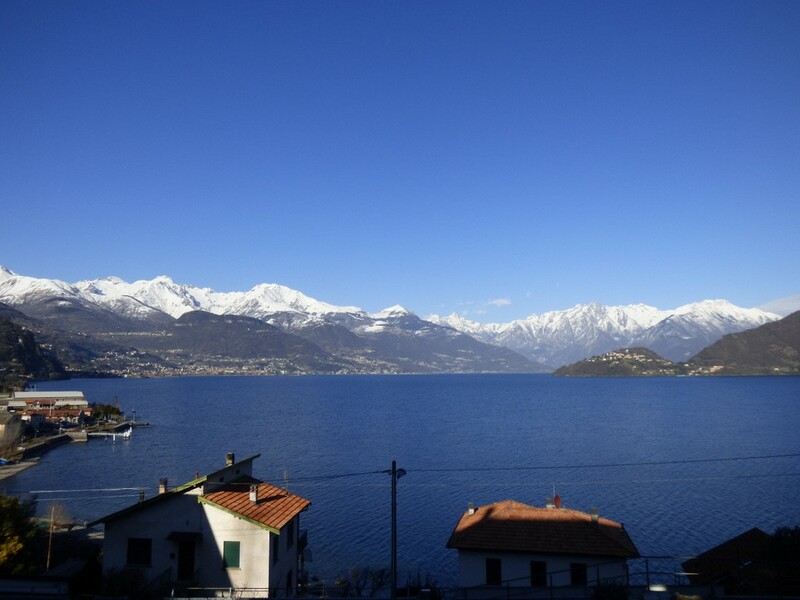 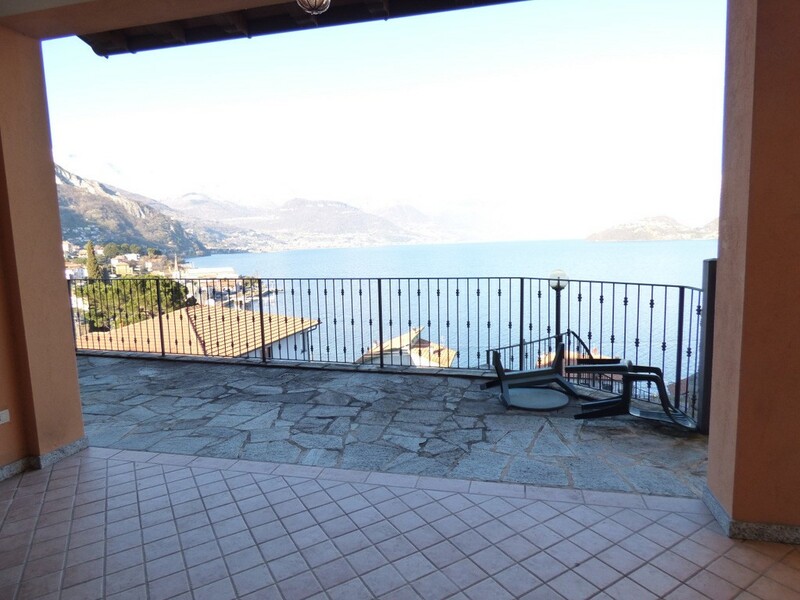 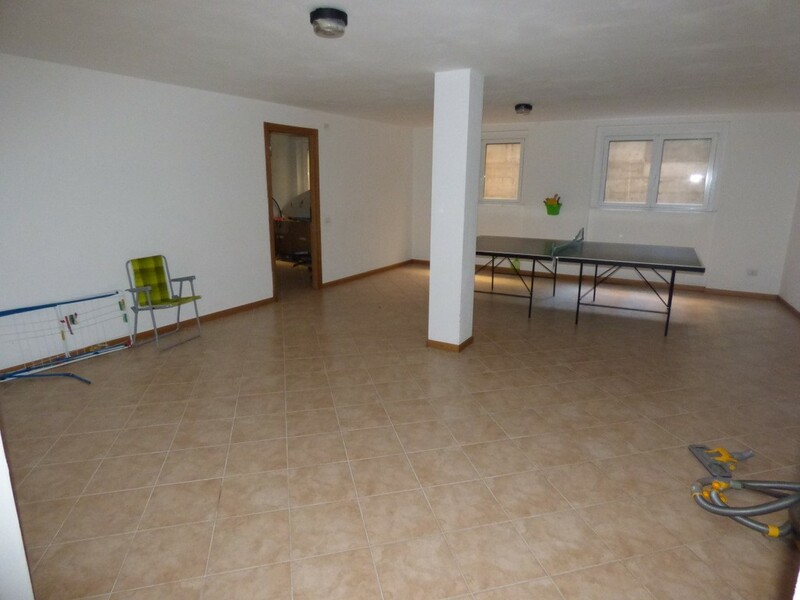 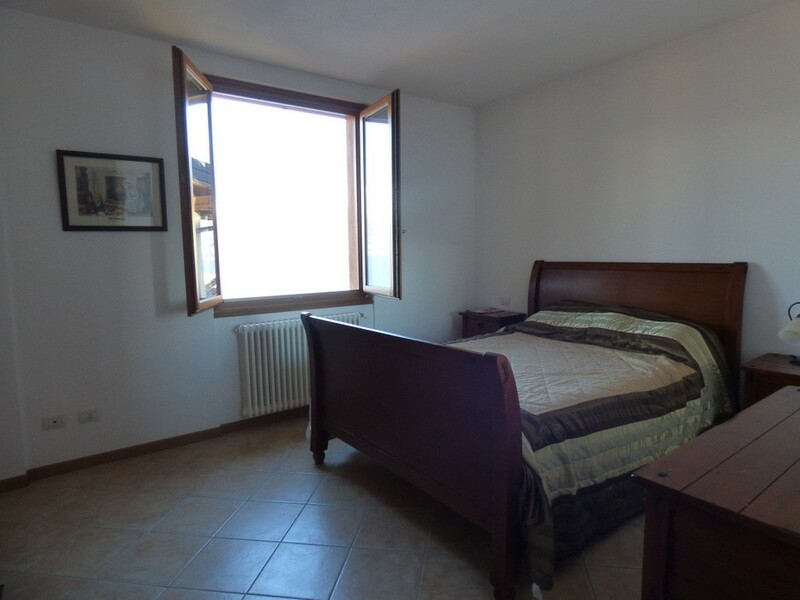 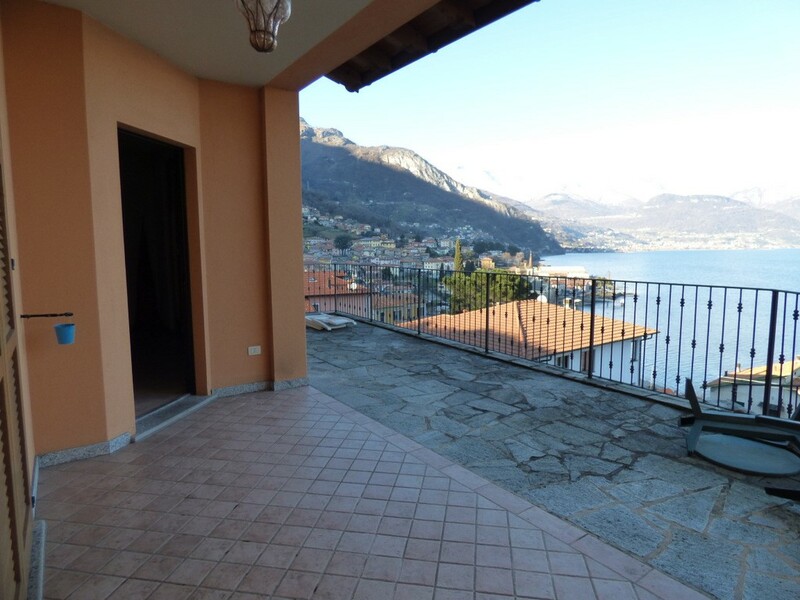 Lake Como, In quiet and dominant position with amazing lake view, a beautiful 200sqm villa detached on three sides for sale in Pianello Del Lario. 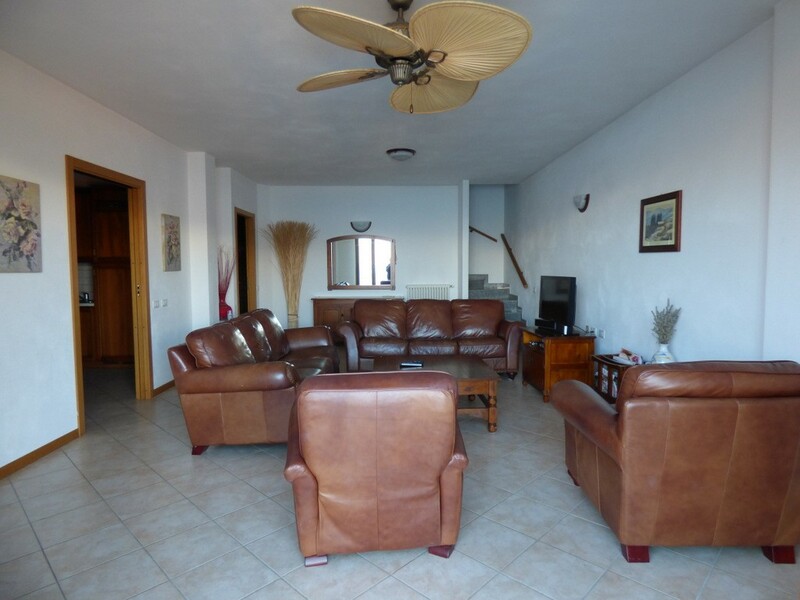 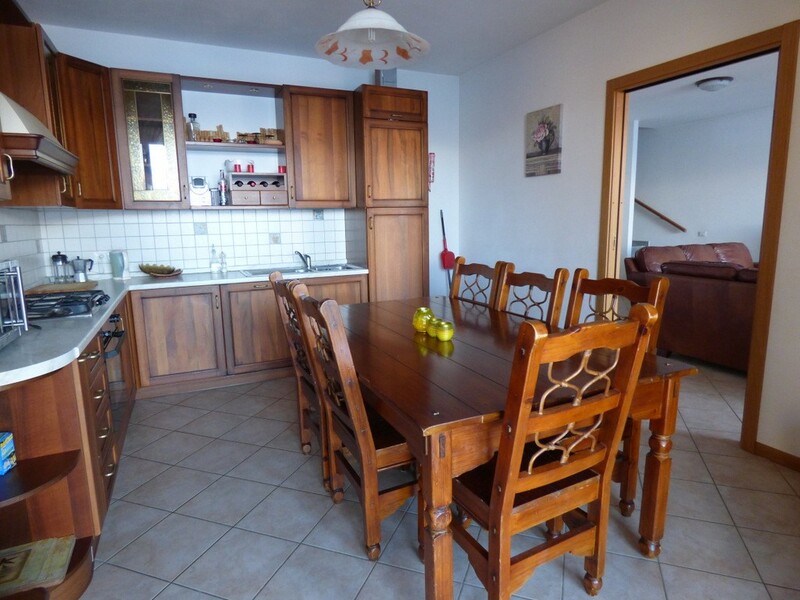 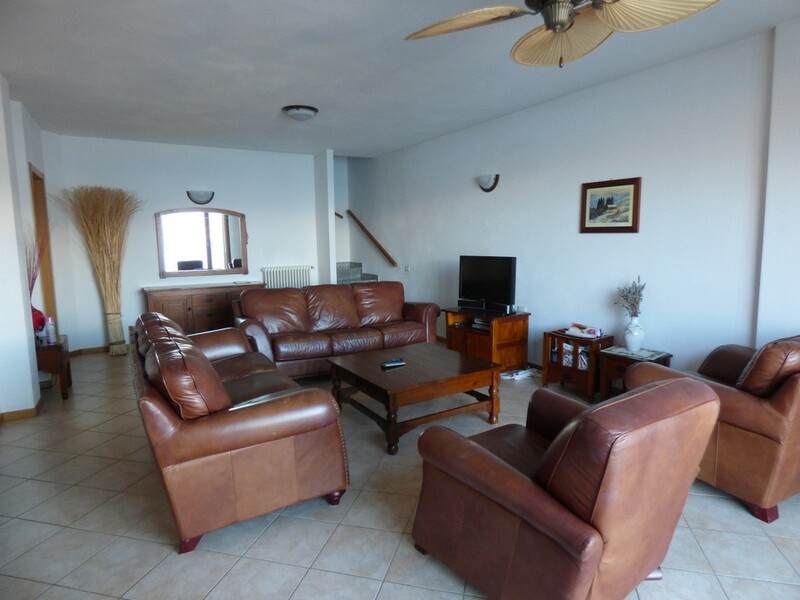 Ground Floor; entrance, wide and bright living room with a direct exit on the covered terrace, kitchen, bathroom. 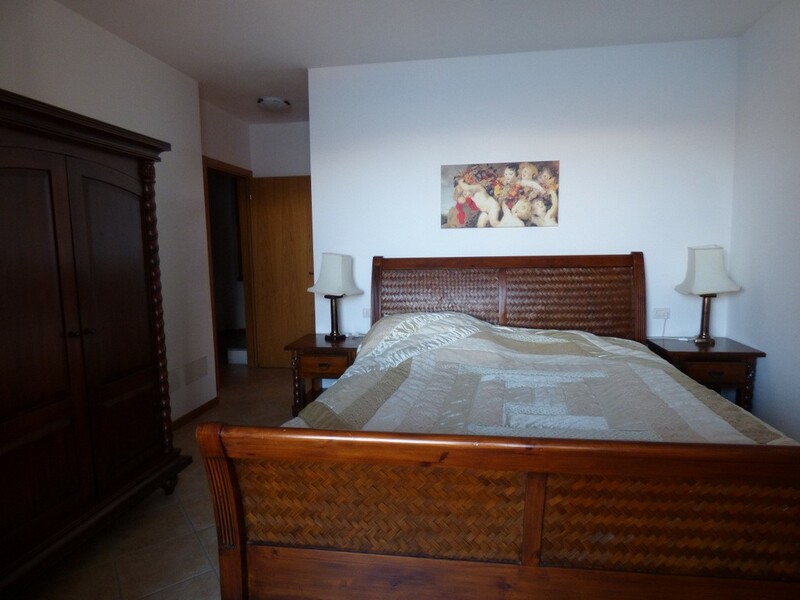 First Floor; large bedroom with private bathroom and porch. 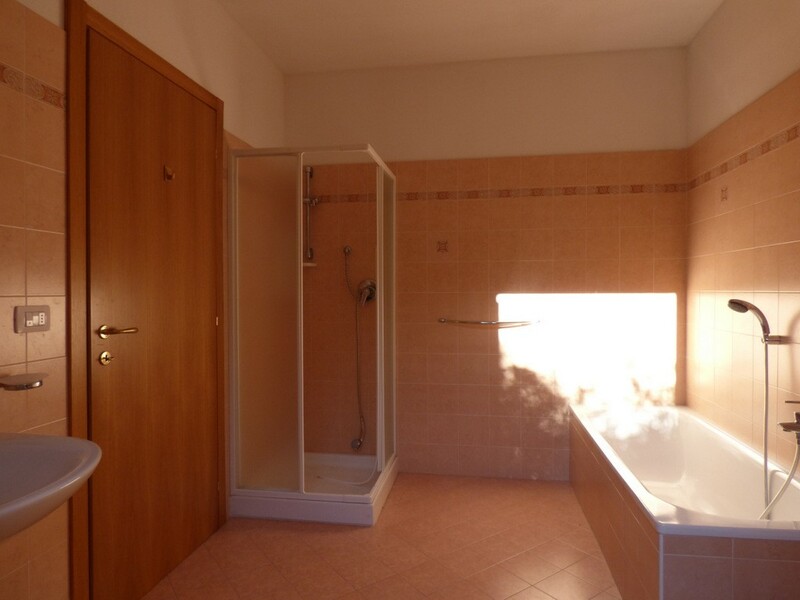 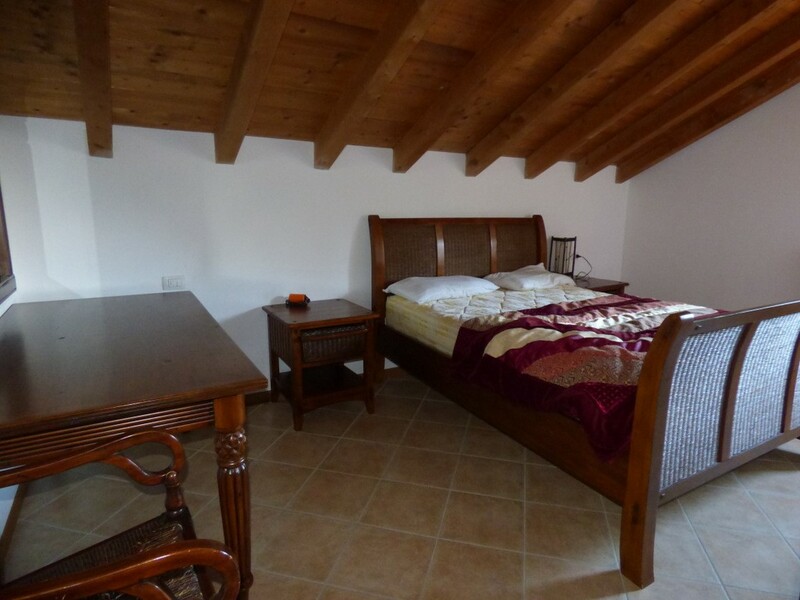 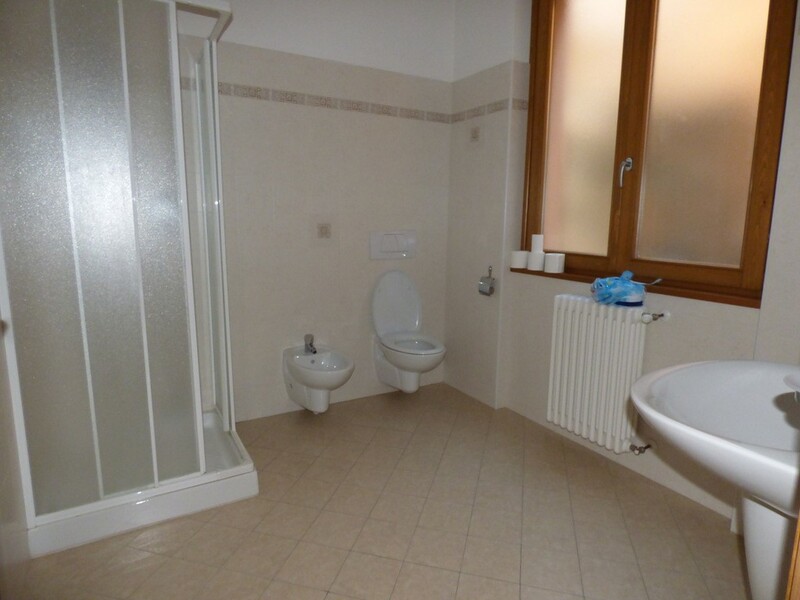 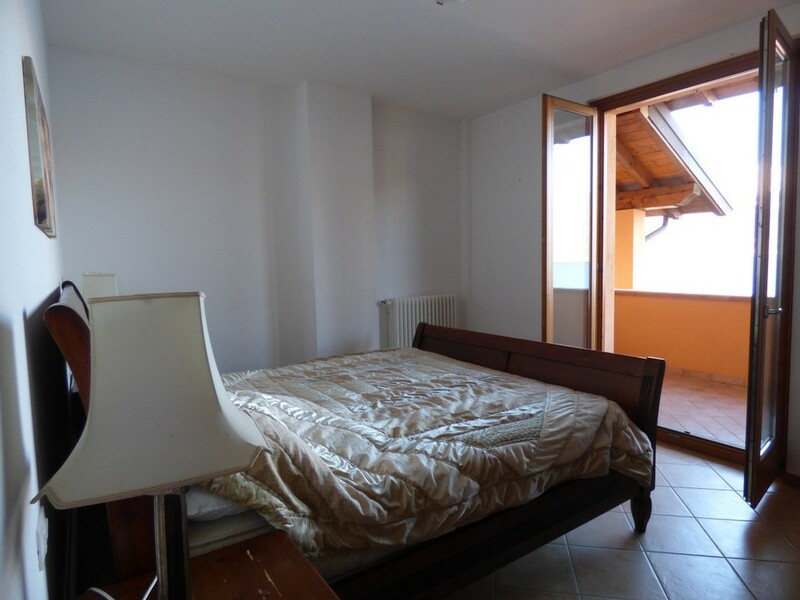 Second Floor; double bedroom and bathroom.